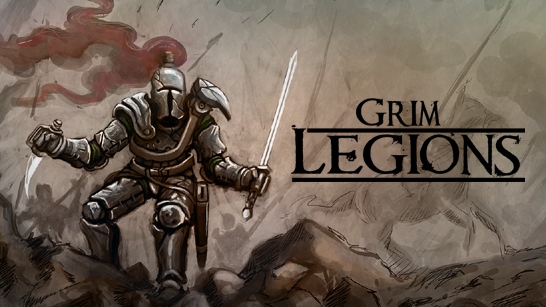 Despite not quite being finished yet, we decided it was time to release a beta of Grim Legions to get your feedback. You can play the game in Windows, Linux or WebGL. The last option is a good way to quickly try out the game without having to download anything (although it probably performs a bit better in the Windows/Linux builds). If you have any feedback, please post in the game’s forum.